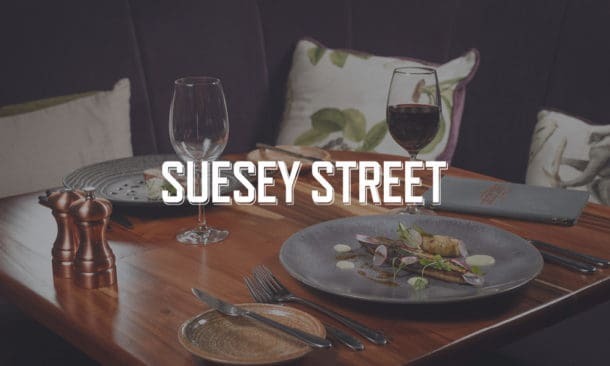 At Suesey Street we do our very best to ensure that each guest that dines with us leaves happy, and more importantly satisfied with our food, which is why we are constantly creating new dishes that allow us to cater for all dietary needs. 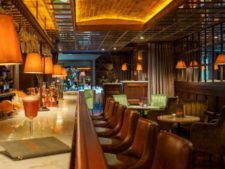 Similar to many restaurants we have always accommodated for vegetarians, however, in recent years, there has been a growing interest in veganism here in Ireland. In order for us to stay current and relevant, we must continue to adapt to the different trends that arise in the world of food. With World Vegan Day taking place this month we decided to look into why people choose to adopt the vegan diet. Vegetarians exclude all meat, seafood and poultry from their diet and while some vegetarians exclude dairy and eggs it is not a requirement of vegetarianism. Similarly, vegans exclude meat, poultry, seafood while also eliminating all animal products or any foods produced using animals in any way. Even though vegetarians and vegans choose to avoid animal products for similar reasons, it is common for vegans to extend beyond this diet. Veganism is often considered to be associated closely with animal rights which is why many vegans avoid clothing items containing silk, wool, leather or suede and often boycott companies that carry out animal testing. The diet is also associated with the climate change movement as it reduces a person’s impact on the earth’s key resources. 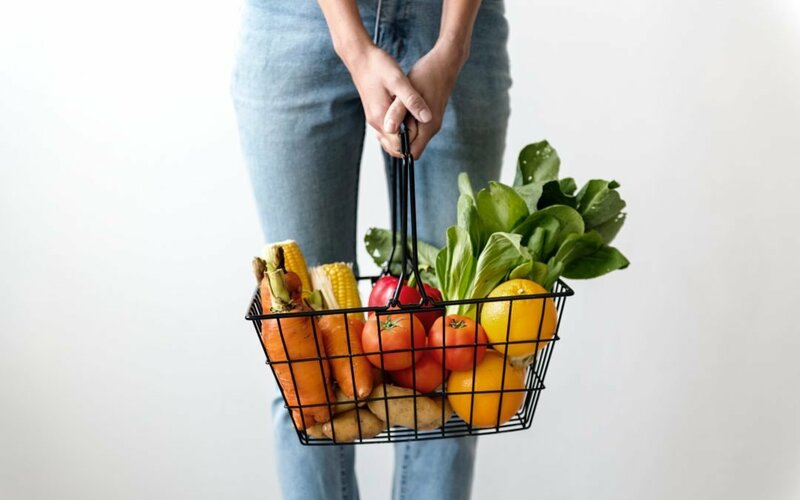 The Academy of Nutrition and Dietetics released a report which outlines why both vegetarian and vegan diets can be beneficial in all stages of life if monitored and carefully researched and prepared. Both vegetarians and vegans will have to work much harder to consume the same nutrients they would normally get from meats. Increasing your intake of fortified foods such as omega-3 fatty acids, vitamins D, B12, iron and calcium is extremely important when taking care of your physical and mental wellbeing. Vegans and vegetarians should always monitor their intake to ensure they stay healthy. Deciding to cut meat and/or animal products out of your diet can be a difficult and overwhelming transition, to begin with. Try adding an extra portion of vegetables or salad to your meal each evening and continue from there, this will allow you to take it slowly and plan your meals in advance. After you have given yourself and your body time to adapt to this new diet, introduce a vegan or vegetarian dish twice a week. If you enjoy these new dishes and start to see the benefits then continue to do so until every night is vegan. A New York consultancy firm Baum and Whiteman noted that plant-based food was one of the biggest trends of 2018 and stated that “Plant-based foods would become the new organic.” Nestlé, the worlds largest food company, has predicted that the plant-based food trend is here to stay. Just Eat, the international food delivery company, have announced that they have seen a 94% increase in healthy food options being ordered in 2018. Vegetarian and vegan diets can be easily adopted as part of a healthy lifestyle if they are well planned and all food groups are considered. They can help promote more healthy, ethical lifestyles among younger generations. 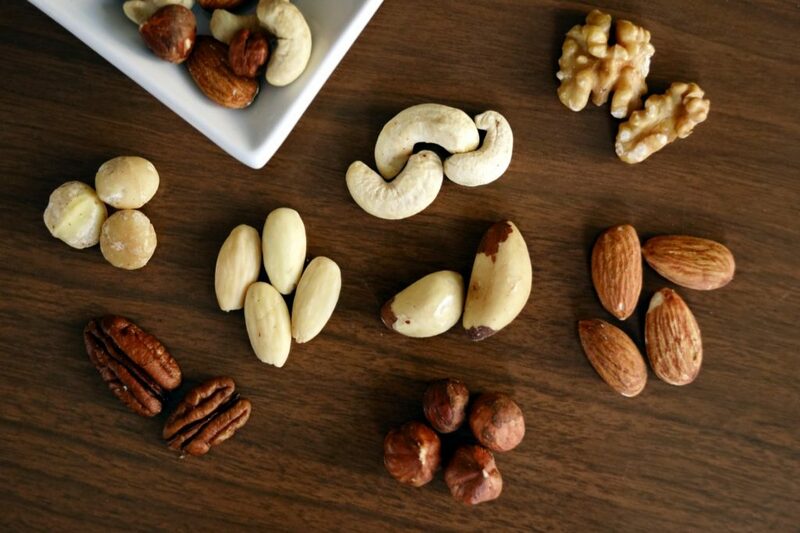 However, when choosing to avoid animal products altogether, you must replace them with nutritious alternatives such as cereals, nuts, pulses and seeds if you are vegan, and dairy and eggs if you are a vegetarian. 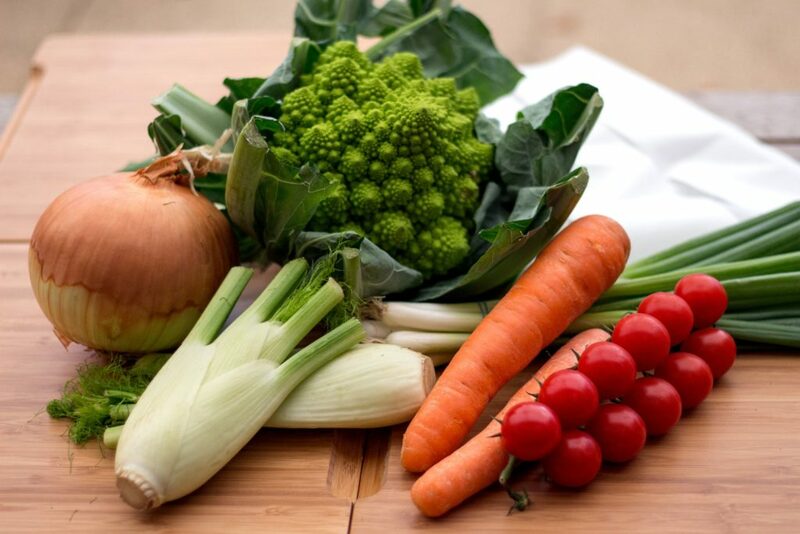 We would always suggest that you consult a doctor or dietitian before changing your personal diet dramatically. 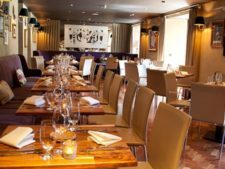 If you would like to know more about our vegan and vegetarian options, why not take a look at our menus or better yet make a reservation and try something new yourself? We look forward to welcoming you in. Follow Suesey Street on Twitter, Instagram and Facebook for regular updates.